At least 4 mm creepage distance. 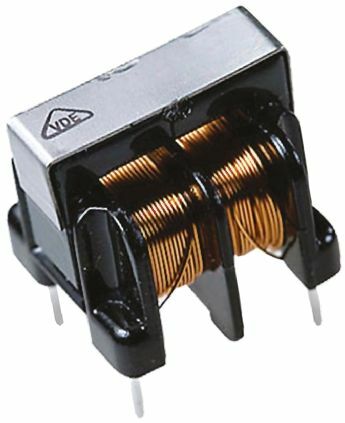 Inductance up to 47 mH, Rated current up to 3.5 Amps. Inductance (Ls) 2 ( mH / Line ) Min. Inductance Balance |LS1-LS2| (μH ) Max. DCR ( Ω/ Line ) Max.